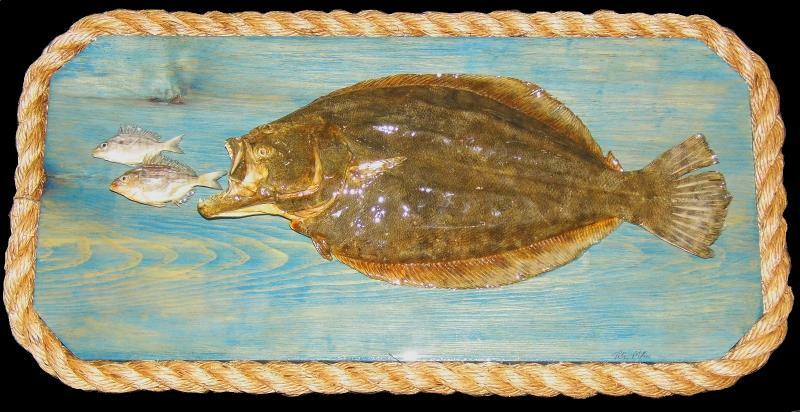 Please scroll down to see pieces from the Gallery of Coastal Art that have been sold. 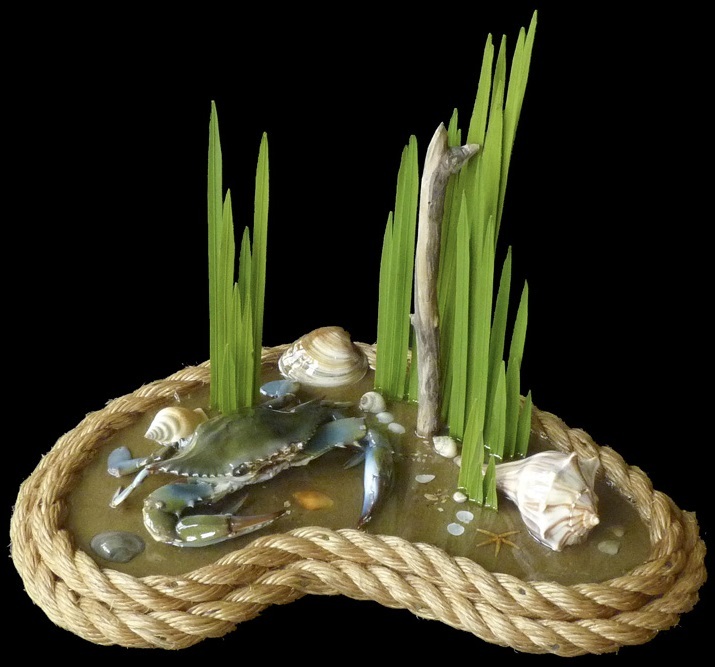 If you would like to order a piece similar to one of these, just contact me to place your order and discuss your options. 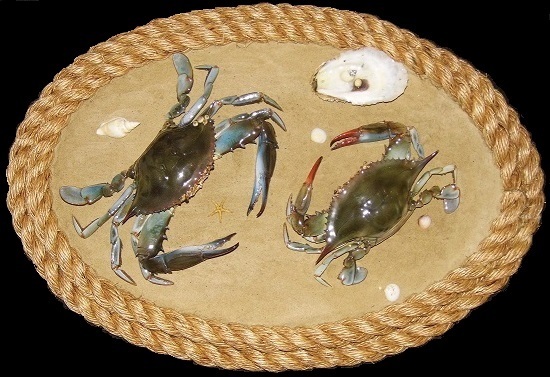 custom made pair of real extra large blue crabs on sandy bottom with assorted shells and rope trim makes a great blue crab wall decoration for your seaside, bayside, riverside or creekside home. 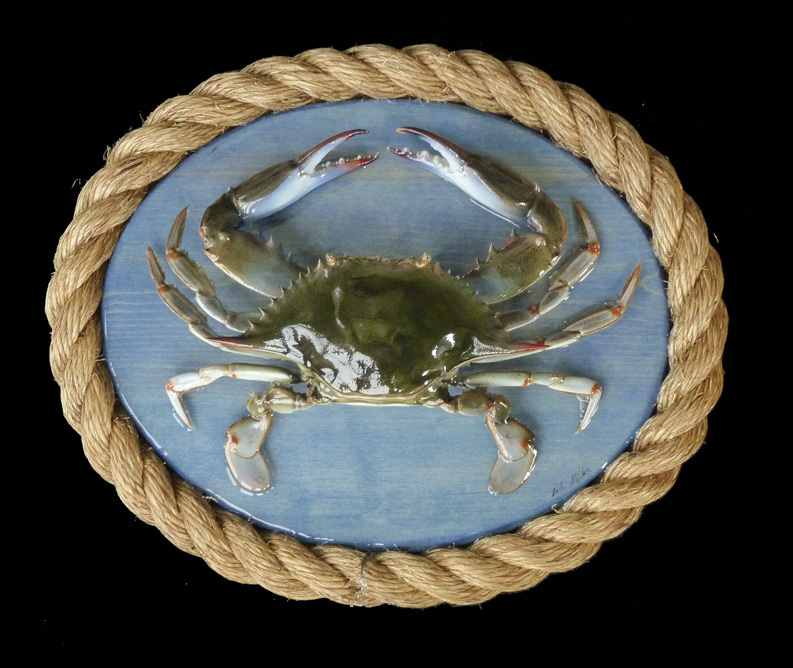 Please see the "blue crab wall art" section to order one similar to this piece. 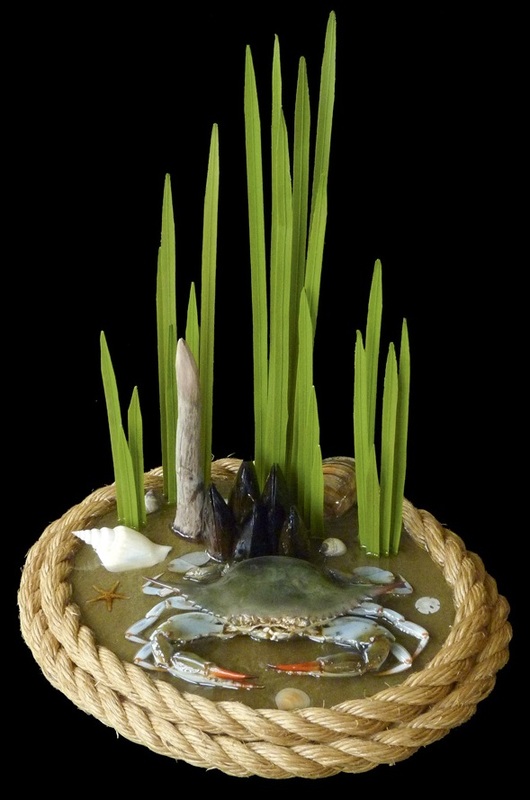 Please see the "blue crab table pieces" section to order a similar piece. 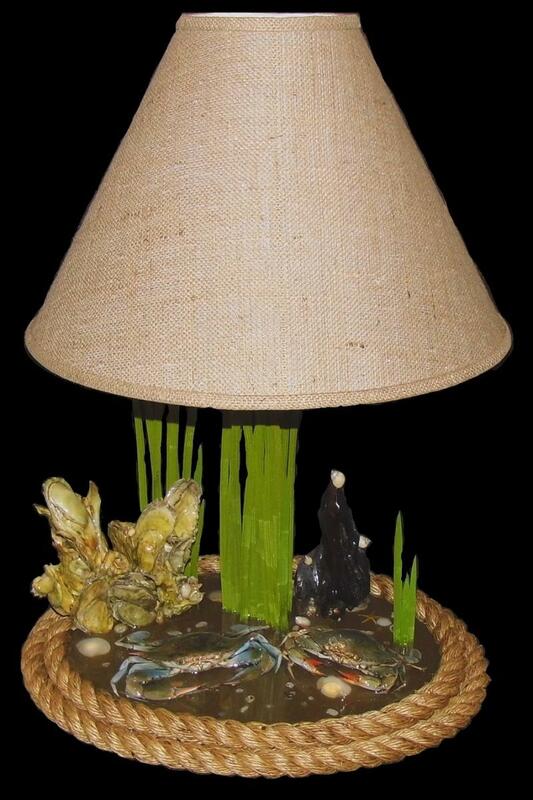 Please see the "blue crab lamps" section to order a piece similar to this large oval blue crab lamp. Its a guaranteed conversation starter. E ﻿nter a detailed description of your product or service. 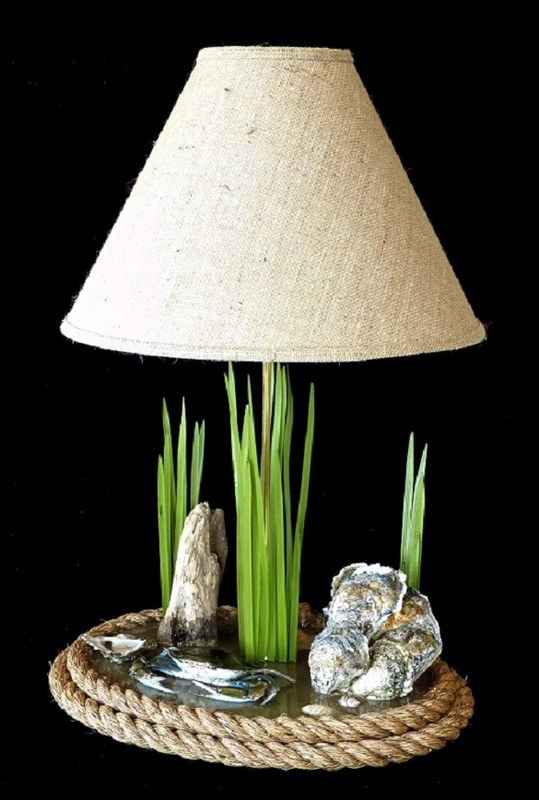 You can add as much text as you like, and even add images to illustrate your offering. Tell your visitors why they should buy from you! Add a new section for each product or service.